My passion for archaeology was a direct result of my older brother, Michael, and great uncle, Charles Wray, who both worked as archaeologists in New York. 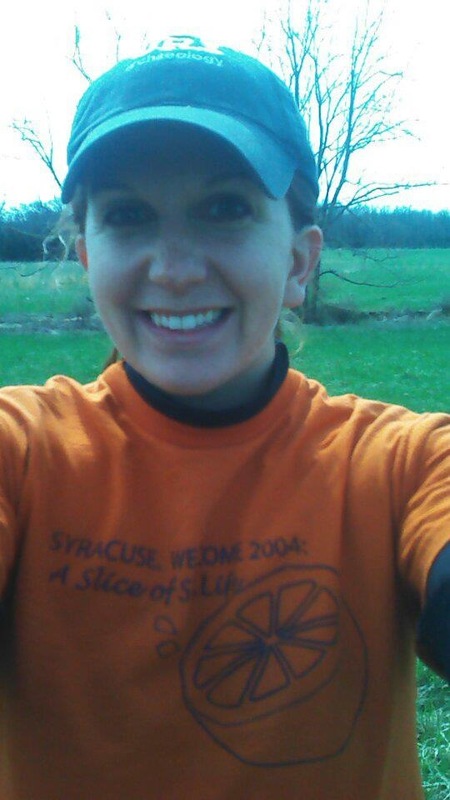 In 2007, I graduated with a Bachelors degree in Anthropology and Religion from Syracuse University. 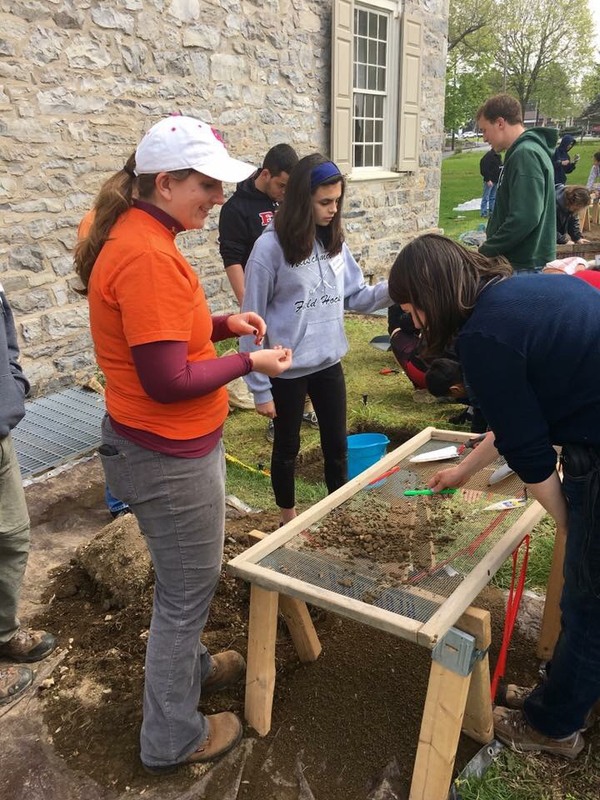 After completing two fieldschools and two archaeology internships, I developed my interest in historical archaeology and working with stakeholder communities. After college, I knew I wanted to attend graduate school, but my faculty at Syracuse recommended that I get more experience in cultural resource management. 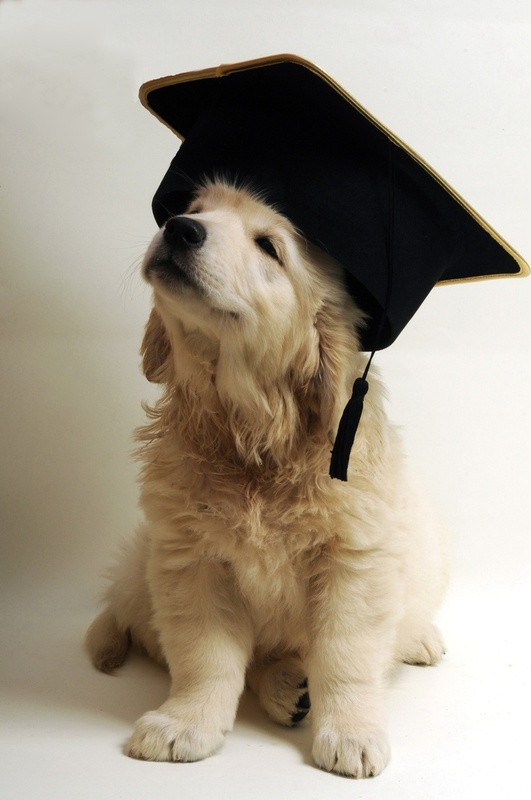 I took off two years between undergraduate and graduate school, but it was worth it. I was lucky to be part of the first graduate class in the Masters for Applied Archaeology program at IUP. As a graduate student, I was able to tailor my Master’s thesis to focus on a contact-period battlefield in eastern Connecticut that involved multiple interested parties. The coursework and mentoring from the IUP faculty directly prepared me for my various jobs after graduate school. 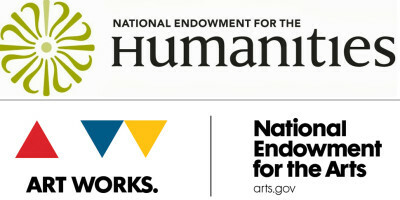 I have had the opportunity to work for an international engineering firm, as well as the New Jersey Historic Preservation Office (NJHPO) and the U.S. Forest Service. 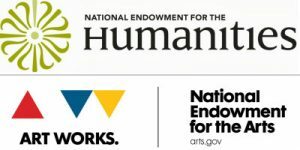 Currently, I work as a Historic Preservation Assistant for the NJHPO, where I assist staff members in their review of projects requiring Section 106 compliance and New Jersey State permits. With my Master’s degree from IUP, I gained the skill sets necessary in CRM and satisfied the Secretary of Interior qualifications as a professional archaeologist. It’s amazing how quickly the past two years have gone, but I was warned! It’s exciting to be in my final semester and focusing on thesis work and writing. 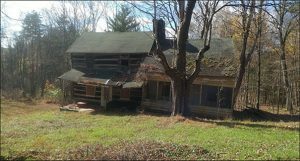 My research centers on a historic home (and farm) located in Fayette County that stands on what is now DCNR land. The primary goal was to determine when the older, hand-hewn timber part of the house was built. This and three other research questions were investigated using several methodologies: documentary research, archaeological excavation, architectural survey, dendrochronology (tree-ring dating), and soil chemistry analysis. Answers to my research questions will provide the DCNR managers support in arguing for the home’s and site’s significance and need for funding. While the use of dendrochronology to date house timbers and soil chemistry analysis to understand the farm fields and land use/quality has been so interesting, probably the most exciting part of this project for me has been the public archaeology aspect. My own experience in archaeology began when I was 16 and still in high school. 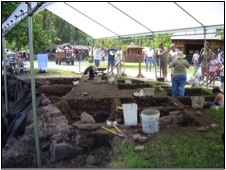 Two annual festivals are held at Joanna Furnace in Berks County, to which my mom regularly took my sister and I. I honestly did not want to walk away from the open excavation when I saw it, and my mom saw an opportunity to ask if they (SPA Chapter 21) took volunteers. 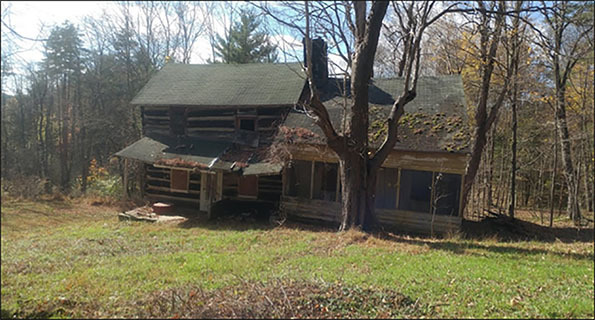 Ever since then, public archaeology has been dear to me, and I can’t wait to share the results of my thesis research with DCNR and other publicly-accessible outlets so that the history of a 19th-century log house in rural SW Pennsylvania can be told. Another valuable part of my thesis has been the accessibility to three individuals with a family connection to the house. Their involvement only improved what I have been able to conclude in my study. I am planning to defend my thesis soon and fully graduate by May, which is exciting, and I look forward to the job opportunities that will be available afterward. Traveling to new places and seeing cotton fields, Cyprus swamps, and other things like Armadillo shells (it’s almost like seeing a live one, right?) 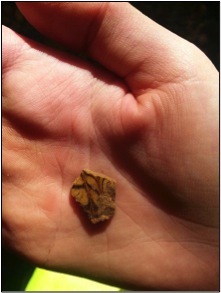 and uncovering Staffordshire pottery (trust me, it’s cool) has always been one of my favorite parts of fieldwork, and I can’t wait to see what’s next.